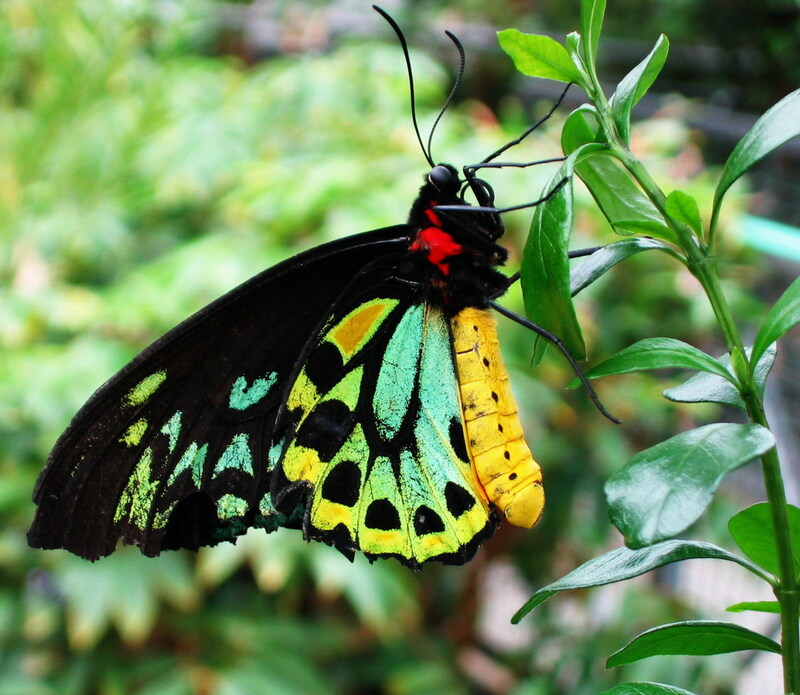 Insect populations have declined dramatically in the past 40 years. This article examines reasons for their plight and the consequences for the natural world if action isn't soon taken to reverse the trend. 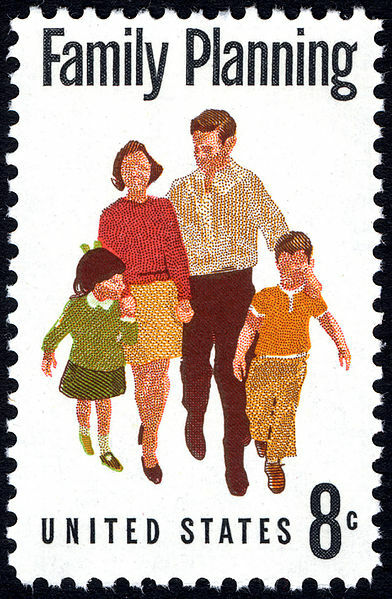 Is "Family Planning" a phrase in need of a reboot? 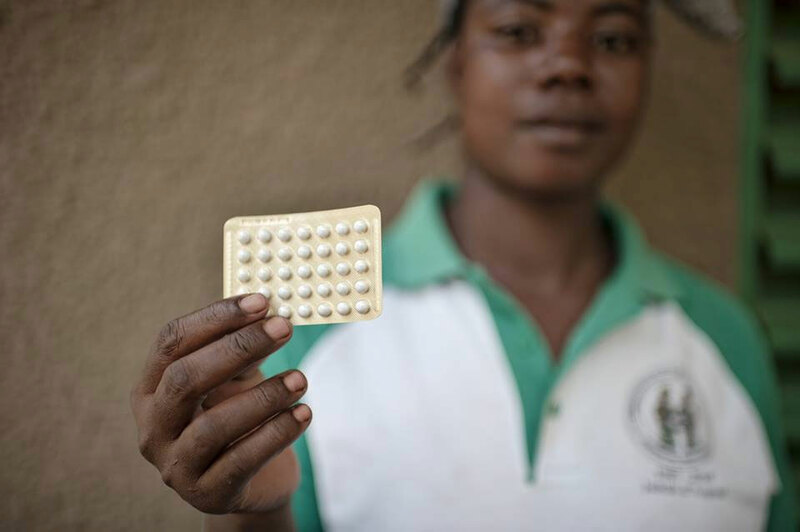 Some young people, sexual health researchers and practitioners are setting aside the term "family planning" in favor of others, such as "future planning," to encapsulate a language of choice, contraception and planning that works for everyone. To the detriment of women's economic and educational prospects, and the country's economic well-being as a whole, the Philippines is the only country anywhere in Asia where teen pregnancies are on the rise, according to the UN Population Fund. A promising prototype for an ocean barrier that passively collects floating plastic trash without harming or trapping sea life has been launched in the North Sea. 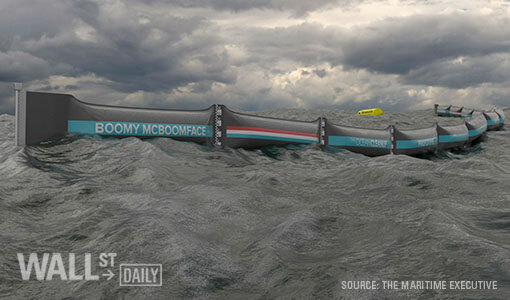 If successful, it could capture about half of the Great Pacific Garbage Patch in 10 years' time. Continued delays on availability of abortion pill in Canada. Given that RU-486, the so-called "abortion pill," has been approved for over a year and that the medication could be a game-changer in providing women in Canada with safe medical abortions—especially in rural communities where abortion access is often difficult—the Globe and Mail asks, and we wonder, too: why the delay in access? 4.3 births and 1.8 deaths occur every second—a net gain of 2.5 people per second for our planet. 7.3 billion people inhabited our planet in mid-2015. We may see another 2.5 billion added by 2050. 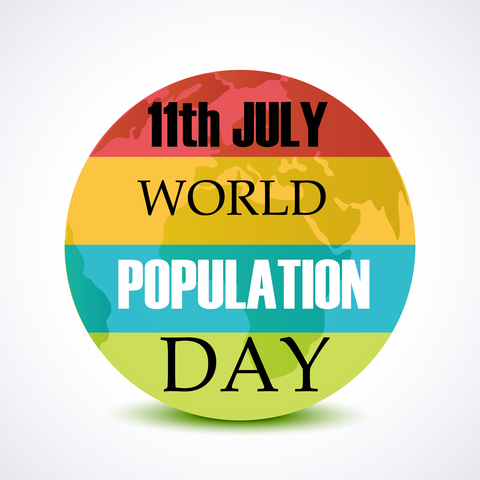 For other global population facts, read PIC's news release to mark World Population Day, 2016. PIC campaigns to make family planning an integral, significant part of Canadian aid with the goal of making safe, affordable contraception available to all women everywhere, not least in the developing world. 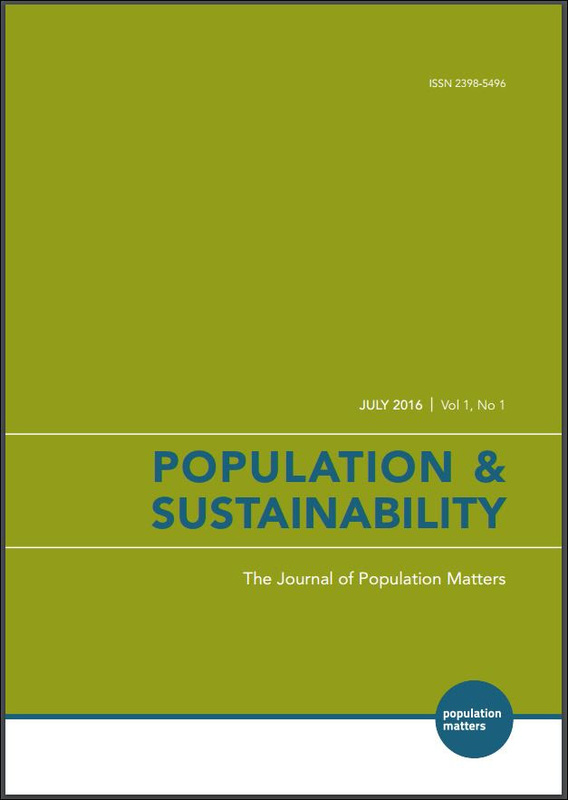 Population and Sustainability, published by PIC's UK sister organization Population Matters, presents papers "exploring all aspects of the relationship between human numbers and environmental issues." The first edition, launched in June, is available here. Copyright © 2016 Population Institute Canada, All rights reserved.